Indians left behind a variety of items in the Uber cabs last year, right from mobile phones to a bunch of bananas, and even live fish, according to Uber's Lost & Found Index. The third edition of the index also rated Bengaluru as the 'most forgetful city' in the country for the third time in a row, while Delhi and Mumbai ranked second and third most forgetful cities. 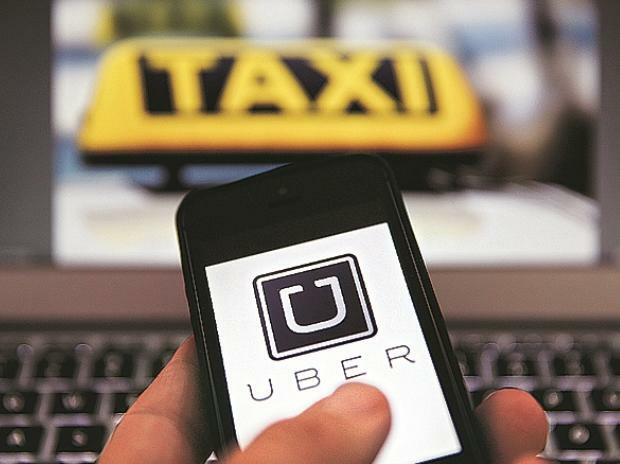 "Over the last year, we've seen objects including phones, cameras and bags top the list of items left in Ubers across India, followed by utility items like wallets, keys, clothing, and umbrellas rounding off the top-10," Uber said in a statement. Besides these usual items, users also forgot things like knee pads, gold chains, baby prams, ukuleles, milk sachets and even live fish. Weekends is when more riders reported lost items, according to the index. Interestingly, September seemed to be the 'most forgetful' month with high reportage of lost items on September 1, 2 and 8. Users can report their lost item on the Uber app by selecting 'Report an issue with this trip' in the menu option and then choosing 'I lost an item'.